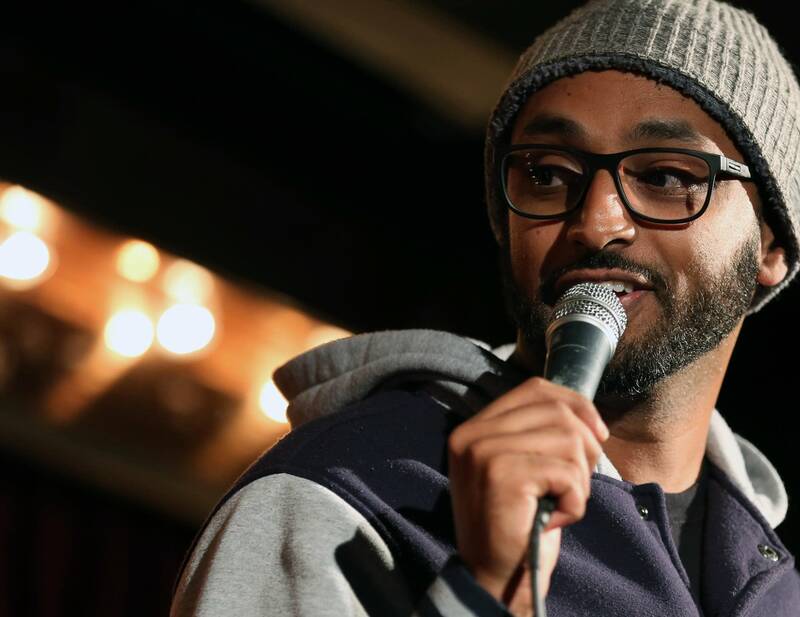 At a recent open mic event in Minneapolis, Ali Sultan and his material stood out among a lineup of largely white comics. 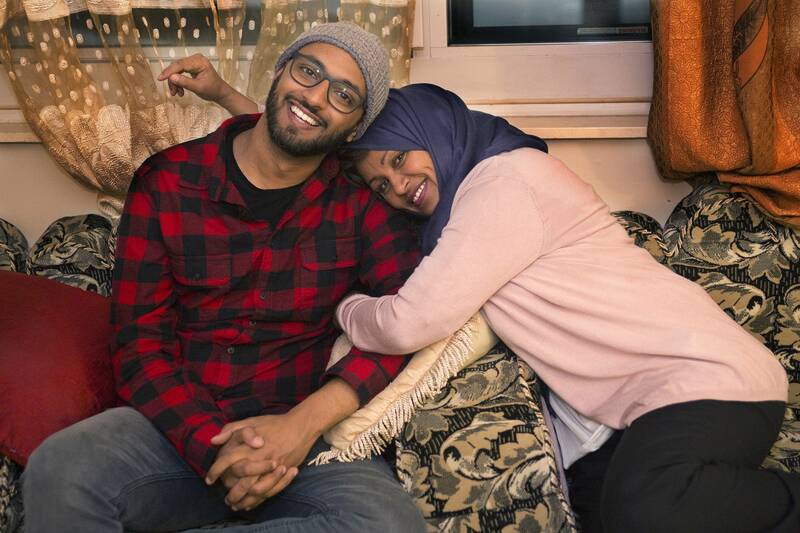 The Yemeni-American's set at the Acme Comedy Company was one tale after another of police stops and racial profiling. "When I was 19 I got arrested because the cops thought I was the Mexican guy they were looking for," Sultan, who is also part Ethiopian, explains. "It was an honest mistake. I was 19; he was 35 and Mexican." Awkward encounters involving race and religion pepper Sultan's stand-up, and they come from his real-life experiences. "If I talk about an FBI agent visiting my home when I was young, people think, 'he fabricated that story.' No, that happened," he said. "When I talked about being pulled over 10 times my first year of driving, people think that's ludicrous, but that happened." Sultan's ability to find humor in those experiences is producing an unlikely and increasingly successful career. 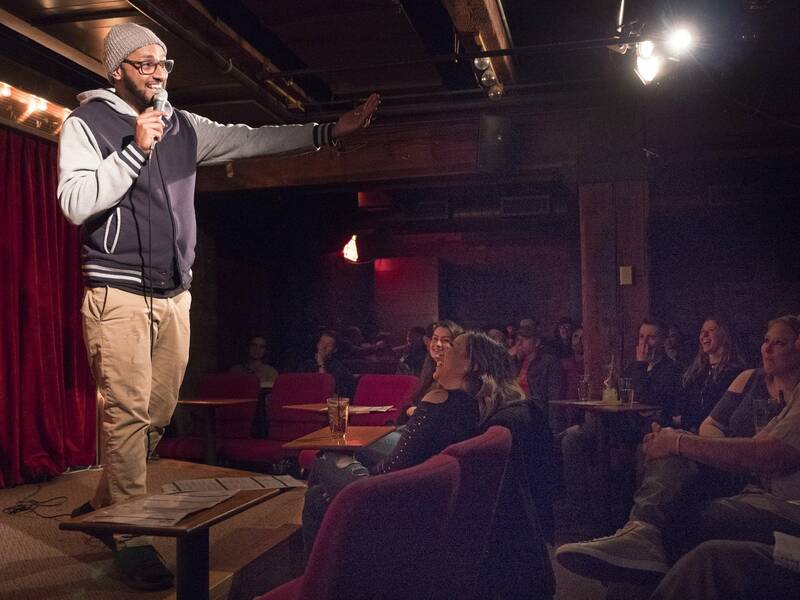 The 29-year-old's been named funniest person in the Twin Cities by the Acme Comedy Company — the nationally venerated Twin Cities club — where earlier this year, Sultan was hired full-time as one of a handful emcees. Last month he was in the weeklong New York Arab-American Comedy Festival. And now the north Minneapolis comic is on the cusp of a major career breakthrough. He appears Friday night on "Kevin Hart Presents: Hart of the City" on Comedy Central. Hart, the nation's highest paid comedian, filmed an episode of his show in the Twin Cities in August. 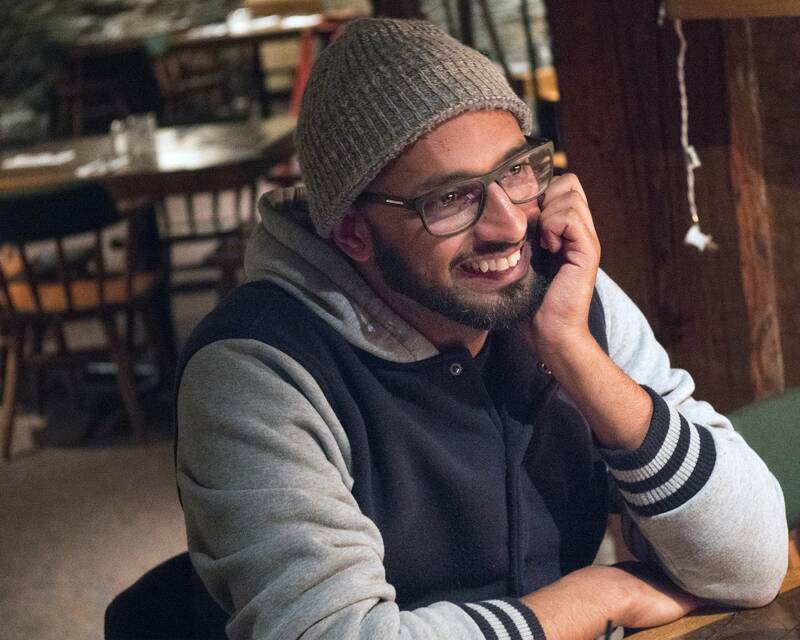 Sultan's one of four local comics who will appear in the Hart of the City episode. Sultan said meeting Hart was a lot to process. "He came in and saw me first and said, 'Ali!' and shook my hand, which was surreal," he recalled. "The king of comedy shook my hand and knew my name. This feels like a dream." While there's a growing number of comedians, originally from the Middle East region, on the national stage, Sultan believes Yemen isn't represented. "It's an honor to get to be the first one out of my country to be on national TV and to be discovered by Kevin Hart," he said. Note: This video includes explicit language. Sultan's journey to that honor began in the poorest country in the Middle East. 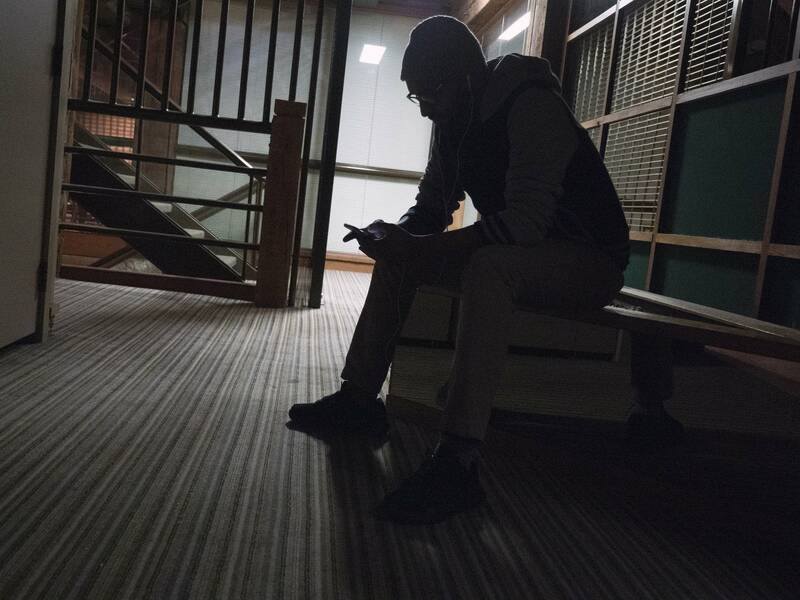 He emigrated from Yemen to Minnesota when he was 14. Sultan graduated from Osseo Senior High School unsure about his future. He'd considered becoming an inventor or a physicist. But his ability to make people laugh was never in doubt. He finished a two-year degree and decided to pursue comedy about eight years ago. Twin Cities audiences could be hostile. A host once introduced Sultan as a Muslim comedian and described Yemen as the country that "breeds the most terrorists." "It was an angry crowd and I bombed miserably," Sultan recalled. In a tough industry dominated by whites, Sultan had doubts about succeeding. "That was something in the back of my head — 'am I going to make it?' I've never seen anybody from my part of the world make it. But luckily I had a huge ego when I started," he chuckled. And Sultan also had a strong role model in his mother. Mona Shamsan was divorced when she sought and received asylum in the United States. She arrived in America alone, and sent for Sultan and his sister several years later. "Not a lot of Muslim women can just leave Yemen — millions of people won't even have that thought," Sultan said. "But my mom was like, 'I can do it,' and she did it. My mom is monstrous when it comes to accomplishing goals. So I have that influence." Sultan's mother was after a better education and opportunities for her children. Only stand-up wasn't one of the opportunities she had in mind. "I [was] always thinking you'd be somewhere in the scientific field, but not comedy," she said. Shamsan has accepted her son's career choice. And the first time she saw him perform, she said she was nervous, worried and happy, all at the same time. "I was like 'Yay, Ali!' It was funny. I was laughing loud that day," she said. The proud mother attended the taping of "Hart of the City" in St. Paul. And she's convinced it's just the beginning for her son. Dozens of local comics auditioned earlier this year for the show. Sultan and three African-American comedians were selected for the half-hour show: Bruce "Leroy" Williams, Earl Elliot and Greg Coleman II, the former Vikings punter's son. They will appear in the half-hour episode doing their stand-up routines and being interviewed by Hart. "I still can't believe it," Sultan said. "I don't think it's going to hit me 'till I actually get to that day — then it's going to feel real." Sultan and the three other comics are exactly the kind of talent Hart wants to showcase. He said he created Hart of the City to support and bolster the careers of talented, diverse, but undiscovered comics, outside New York and L.A.
"In supporting this next generation — this wave of talent that is going to go on to be, hopefully, bigger stars than me or whoever else — it's about giving opportunity," Hart said during the taping. "Hart of the City" airs Friday at 10 p.m. on Comedy Central. Sultan will be watching with his mother. And he said he hopes his opportunity will open doors for other Yemeni-Americans. "If I can do it, it makes the goal more achievable, more plausible for others," he said. Editor's note: This story has been updated to reflect new information about the performers at the open mic night in Minneapolis.